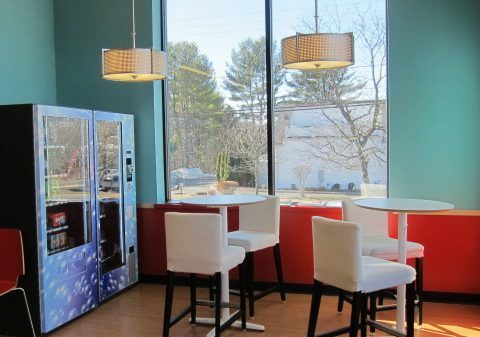 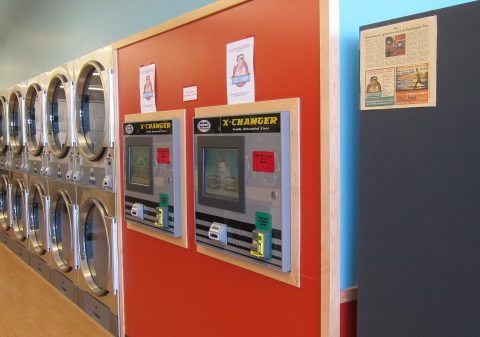 Clean, bright and inviting, Rosie’s is a revolutionary new Laundromat in Avon and Bristol, CT, that blends the latest technology with unparalleled customer service to provide you with a laundry experience you won’t find elsewhere. 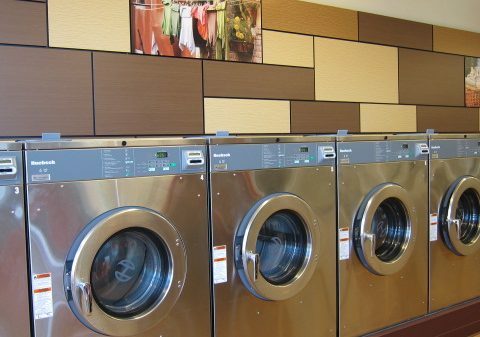 Plus, Rosie’s Laundry Company is the hub for all your clothing care, working with Swiss Cleaners to provide all the services you need. 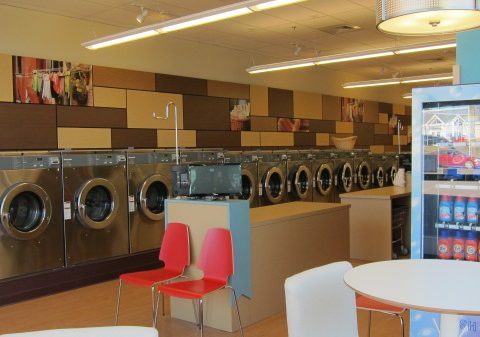 See our Other Services Page.